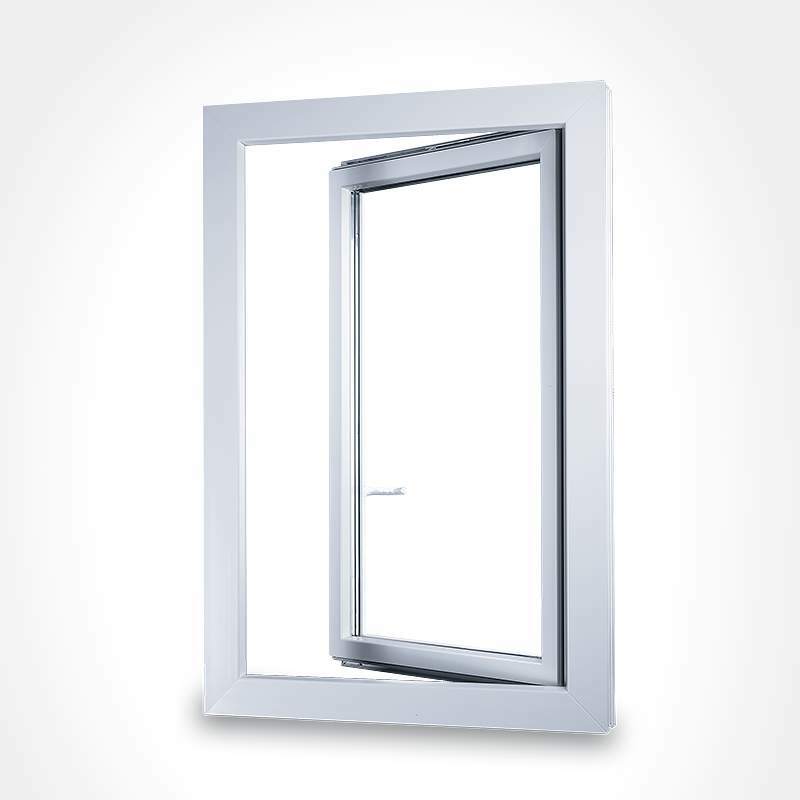 Windows typically come in two major designs: sash windows and casement windows. While hung sash windows are still widespread in the United States, they have long been overtaken by casement windows which offer superior functionality and construction with more flexibility. Not only do they offer better views but they also offer both more opening choices including multiple opening methods in a single window. Sash windows are most frequently found in the United Kingdom and former British colonies. 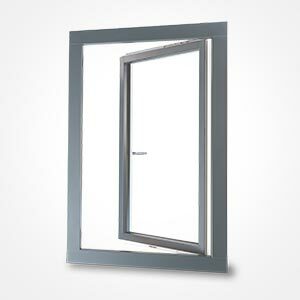 In the United States, they are also called hung sash windows. They consist of two sashes which are arranged vertically and slide up and down on vertical tracks built into the frame. Typically, the top sash is fixed however double hung windows can also be found where both sashes can slide. Using the chosen RAL color, a foil-based wood-grain decor and muntins, any modern side-hung vinyl window can be made to perfectly mimic the looks of traditional wooden windows without the drawbacks of out-dated systems.